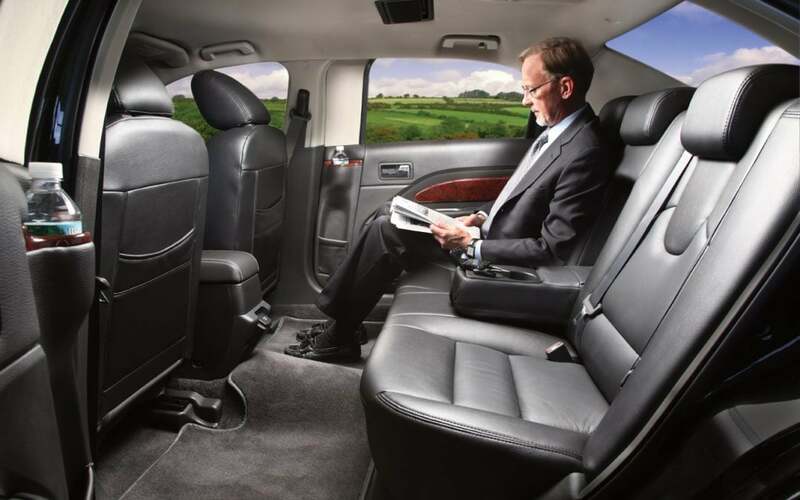 Choose a flexible VIP transportation service that can offer a wide range of vehicle solutions for your Charlotte ground transportation needs. Hire a reliable, on-time service that caters to your tight schedule every time. Call Affordable Town Car Servicetoday at (704) 906-9010.